Particulate matter (PM) is the largest single contributor to the estimated 600,000 premature deaths across Europe from pollution-related heart and lung diseases each year. Children and the elderly are worst affected, and the associated health costs could be as high as €1.6 trillion a year in Europe, according to the World Health Organisation. 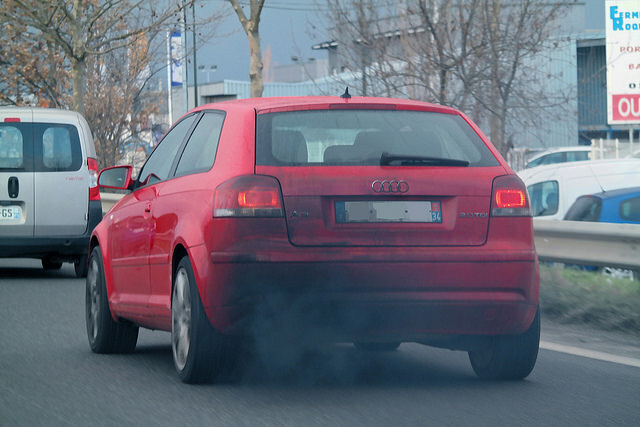 Florent Grelier, a clean vehicles engineer at the Transport and Environment (T&E) campaign group, said he feared that EU attempts to improve air quality were being “bent to the will of the automotive industry”. An EU group of national experts – the technical committee on motor vehicles – is now expected to sign off on the final proposal to amend the Euro 6 regulation for real world driving emissions, in December. The issue of “conformity factors” – or compensating for uncertainties in emissions tests – last year led the committee to impose a NOx limit 110% higher than the one written into the Euro 6 regulations last year.